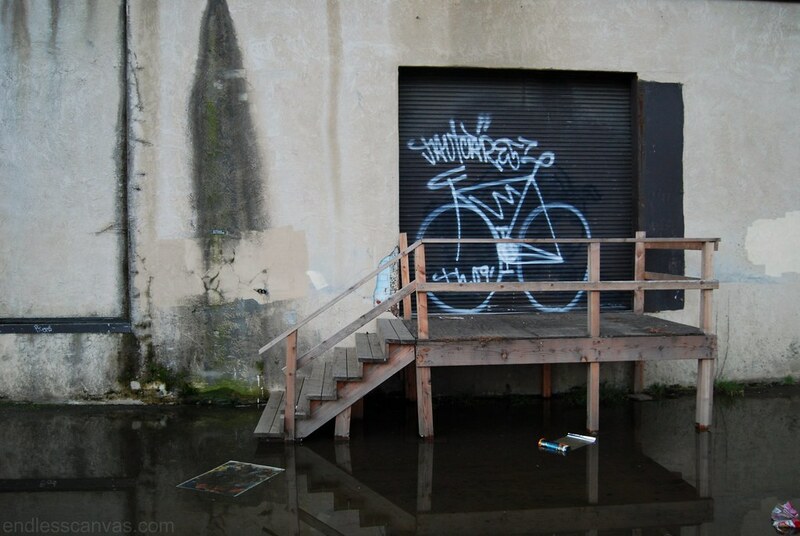 This entry was posted on Sunday, February 21st, 2010 at 3:53 pm	and is filed under Bombs / Throws, Characters, Hand Styles, Photos. You can follow any responses to this entry through the RSS 2.0 feed. Both comments and pings are currently closed. Juice used to rock some dope fatcap bikes in SF back in the 90’s.